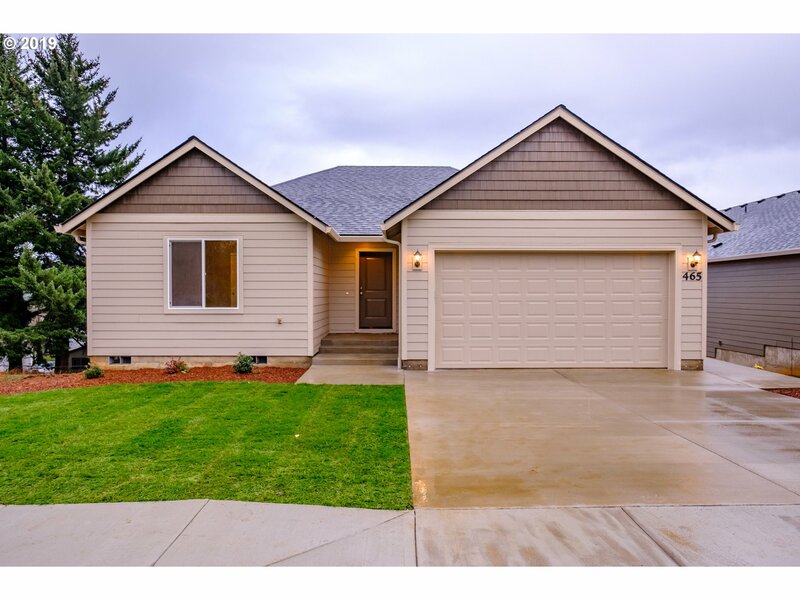 All Willamina homes currently listed for sale in Willamina as of 04/25/2019 are shown below. You can change the search criteria at any time by pressing the 'Change Search' button below. 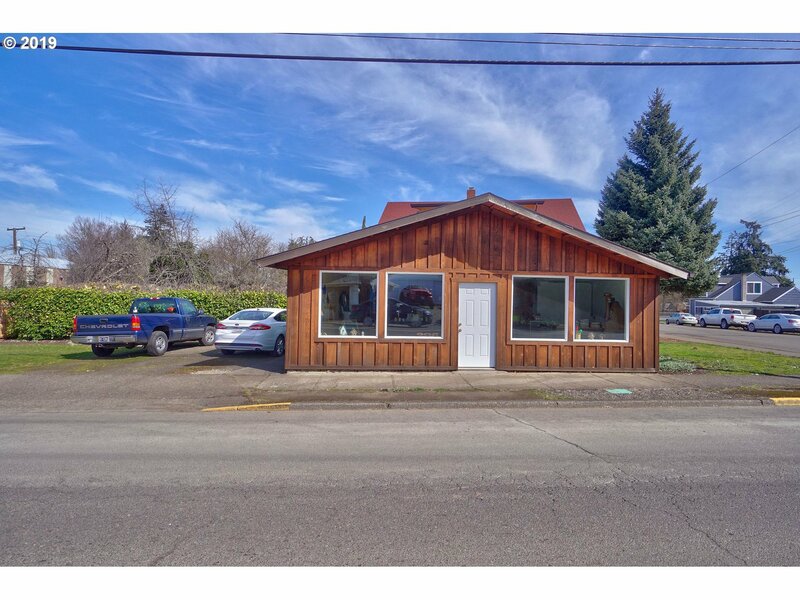 If you have any questions or you would like more information about any Willamina homes for sale or other Willamina real estate, please contact us and one of our knowledgeable Willamina REALTORS® would be pleased to assist you. "The place has it all! 100 acres with great diversity: 5-bedroom home on year-round Gold Creek. Approximately 35 acres cultivated land and 55 acres of timberland. Merchantable timber & private reservoir with water rights for fish culture. Fabulous deer & elk habitat. Mt. Views, springs, fruit orchard. 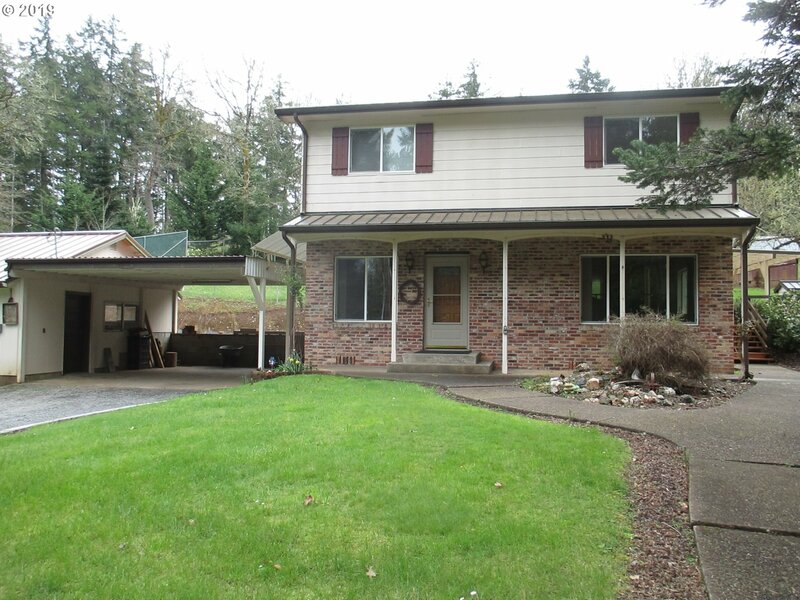 Convenient to Hwy 22 & Hwy 18, 30 +/- mi E. of Salem, 30 +/- mi from Lincoln City. New gravel to reservoir, Grande Ronde Comm Water Dist." "A Gated Covered bridge over Gold creek is the entrance to this amazing forested oasis with seclusion and tranquility. Creek front property that backs to over 2000 acres of forestry land. This is a solid built home with many many great features including the enclosed front patio area to the enclosed back relaxation room. 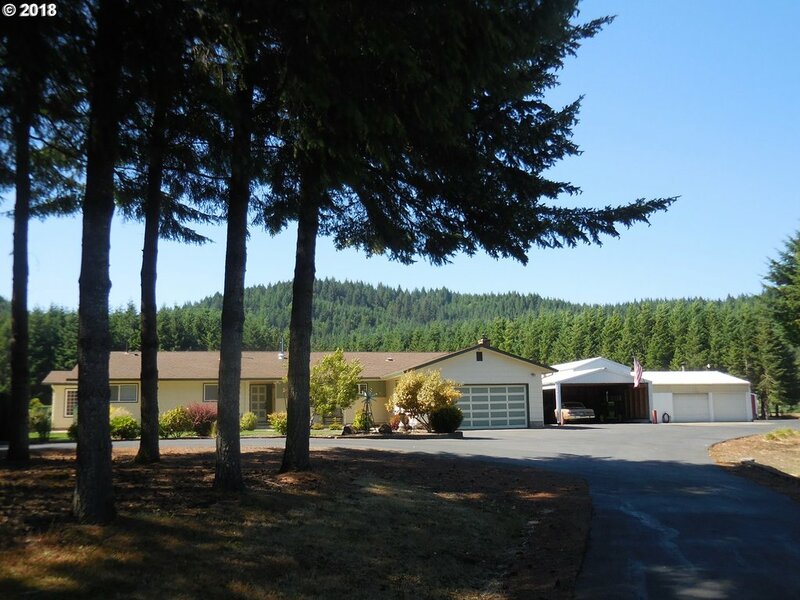 Address says Willamina but this peaceful property is in the coast range. Sellers have seen all kinds of wildlife here." "ELEGANCE IN PRIDE OF OWNERSHIP!! Beautiful home,Large shop (63 x 42) w/ H20, 220 & 110 elec., bathroom, insulated, w/ 2 stoves for heat, 6 separate spaces, including RV parking & hook up. ALSO, carport, garden shed, wood shed, all concrete or asphalt floors. PLUS, 36 x 36 barn,pasture fenced w/ 30-40yr timber !! Paved entrance, circular driveway, treed for your privacy.MAN CAVE EXTREME With LADIES SANCTUARY.NO FLOOD INS.REQUIRED.."
"A real gem 3.16 Acres total,3 lots outside city limits, 3 bed, 1.5 bath, with master bed on main level, 2 bedrooms on upper level, family room, on upper level with lots of windows, living room with wood stove and built in shelves currently used as a library in the corner. Mudroom, central vacuum, vinyl windows, new exterior doors, kitchen with large pantry, 2 car port, shop with insulated walls, 220 wiring, barn, chicken coop"
"Beautiful creek front park like setting makes this home the perfect place for relaxing and entertaining. Enjoy the large yard or BBQ on the large deck overlooking it all. The home has been updated throughout with laminate flooring, high and vaulted ceilings. The kitchen features a gas range and large eating bar and opens to the family room and dining area. Also room to park your RV and a 24x24 shop. This is a must see." "Wonderful opportunity! Over 24 acres of Willamina Creek waterfront land, the entire back of the property, with possible water rights! Manufactured home of little to no value. Many outbuildings, needs work, but usable. Huge barn with power, plenty of parking, pasture galore, fenced and cross fenced for horses, would make a beautiful building site. Community water & septic was installed in 2011. Community water. CASH ONLY. Not finaceable." "New construction with a superior quality of finish by West One Homes! Master on the main with a Bonus room and 4th bedroom in upper level. Cool tones throughout- granite counters @ kitchen, bathrooms & utility! Kitchen boasts shaker style cabinets, stainless appliances, Devine flooring and brushed chrome fixtures. Front yard landscape and fencing included, completion prior to end of September!" 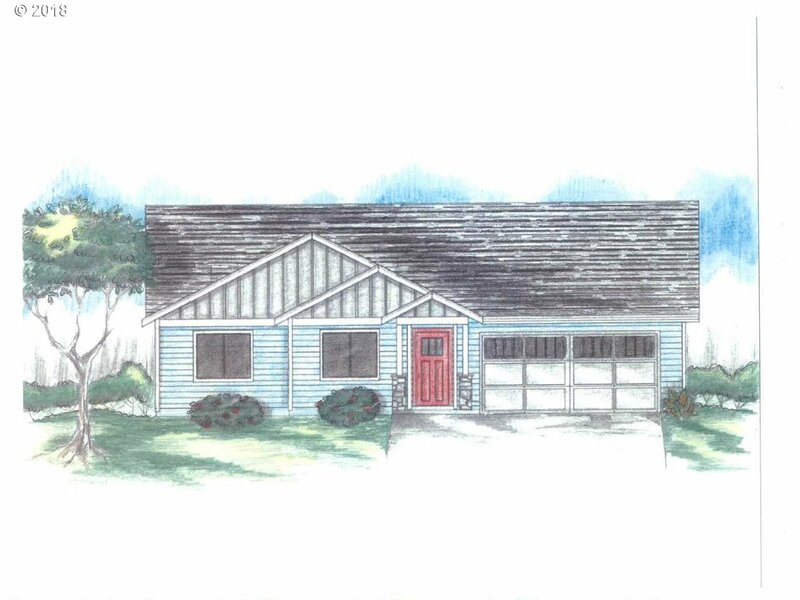 "Welcome to the HIGHLANDS OF WILLAMINA- NEW Const blt by TS WEST. Every home has Master on Main! Great Room Concept, Gourmet kit with SS applcs & Shaker cabinets.Front lndspg with UGS. 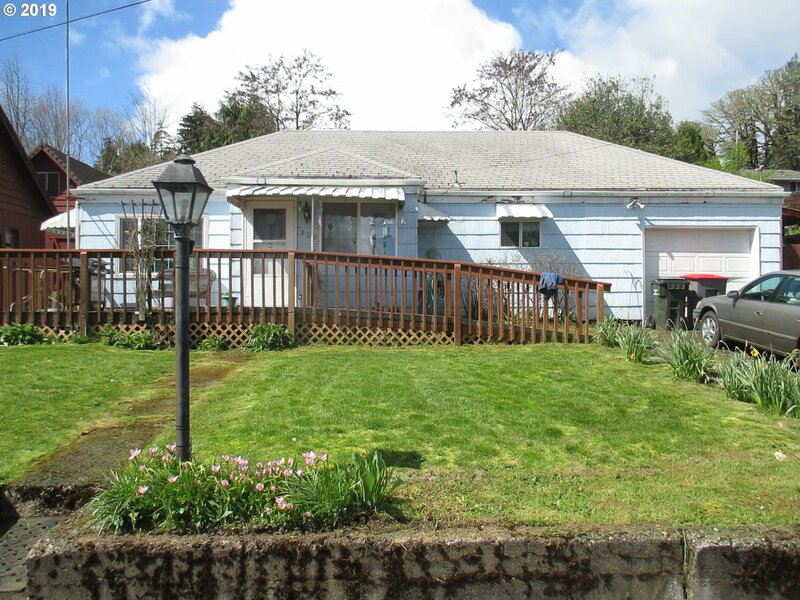 Easy access to McMinneville, Salem, or the Coast! 90 day build time! 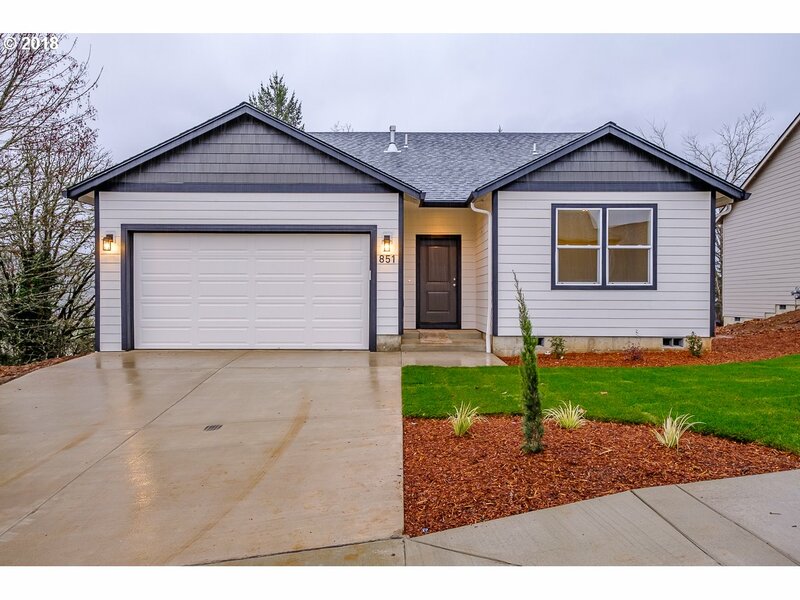 *Photos are of illustrations of finishes, floorplans vary, view is different for each lot*"
"Welcome to the HIGHLANDS OF WILLAMINA- NEW Const built by TS WEST. Every home has Master on Main! Great Room Concept, Gourmet kit with SS appliances & Shaker cabinets.Front landscaping with UGS. 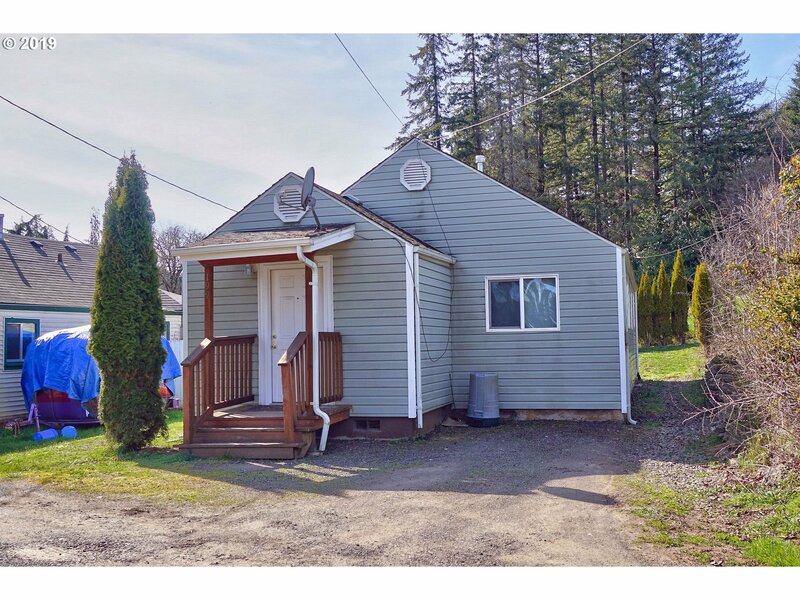 Easy access to McMinneville, Salem, or the Coast! 90 day build time! *Photos are of illustrations of finishes, floor plans vary, view is different for each lot*"
"Tons of potential in this mixed use residential/commercial space with 2 lots. This spacious 3 bedroom/2 bath home is currently rented, but could be a great live/work setup for the right family. Large 24'x27' commercial space with powder room is currently being used as a music studio for private piano lessons. Located right on Main St it offers great visibility for your business in the great little town in the Coastal Foothills." "Cute 3 bed 2 bath w/ vaulted ceilings & open kitchen. Updates include new carpet, flooring, & Fresh paint on the interior & exterior! Master separate from the other two bedrooms & has a walk- in closet. Huge 2 car garage w/ tall ceilings for the room to put in lots of storage. Huge side yard, room for kids to play and dogs to run around. Don't miss this one!" 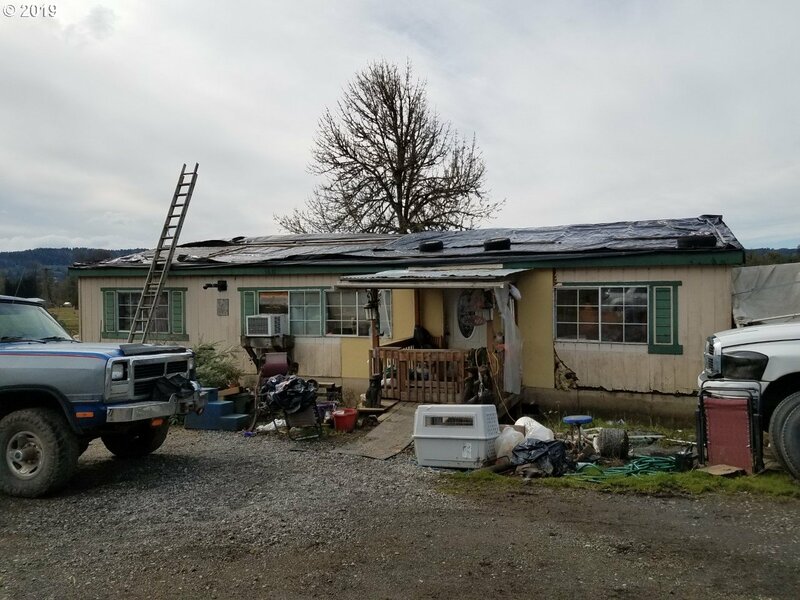 "2bedroom, 1bath, 1 car garage, large kitchen, ceiling fan in bedrooms and living room, large utility room, nice back yard with grapes, apple tree and storage shed. Great location perfect for fist time home buyer, rental or downsizing." "Great for first time buyers or someone looking to downsize. This cute updated cottage is move in ready,and all appliances including washer and dryer to be included. Nice deck in the backyard to enjoy thesunshine and coastal breeze in the summertime."